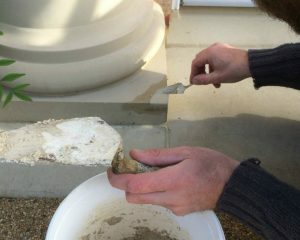 HRG Services were contracted to carry out a number of stone work repairs at Pinehurst Place in Winchester. 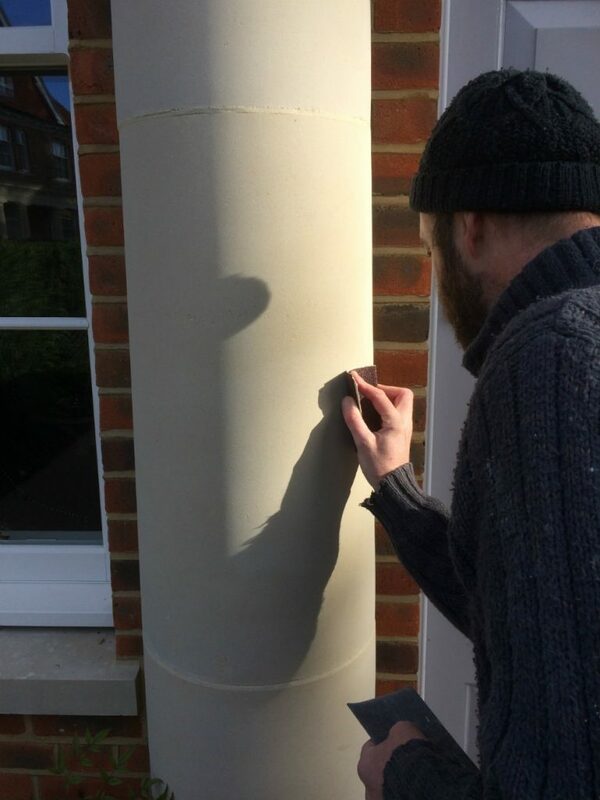 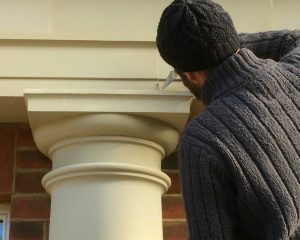 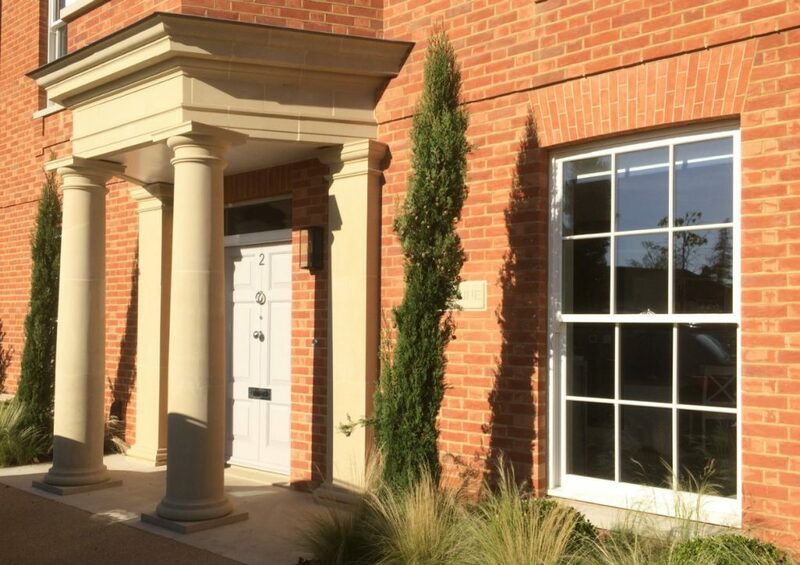 Although a new build the property features a number of period style features such as columns and porticos and therefore needed the expertise of a skilled stonemason to carry out the repairs. 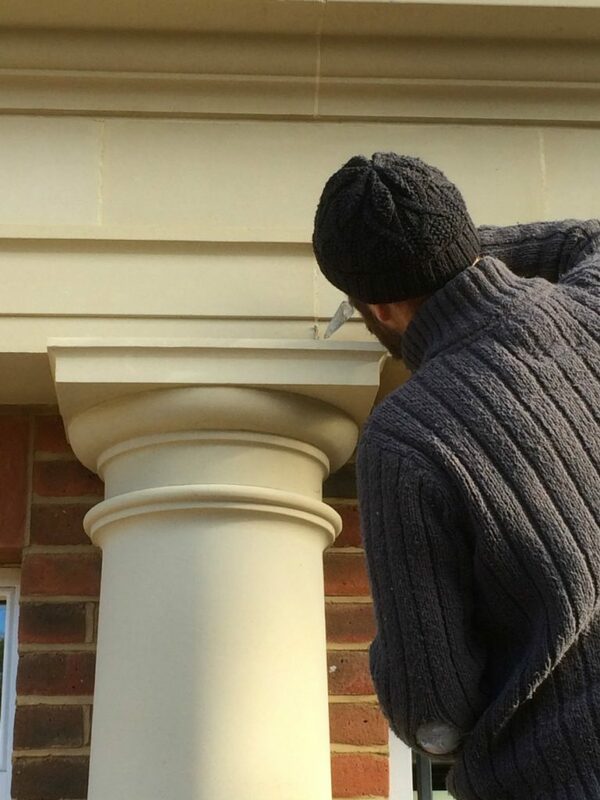 All works were carried out on time and budget to the satisfaction of the client. 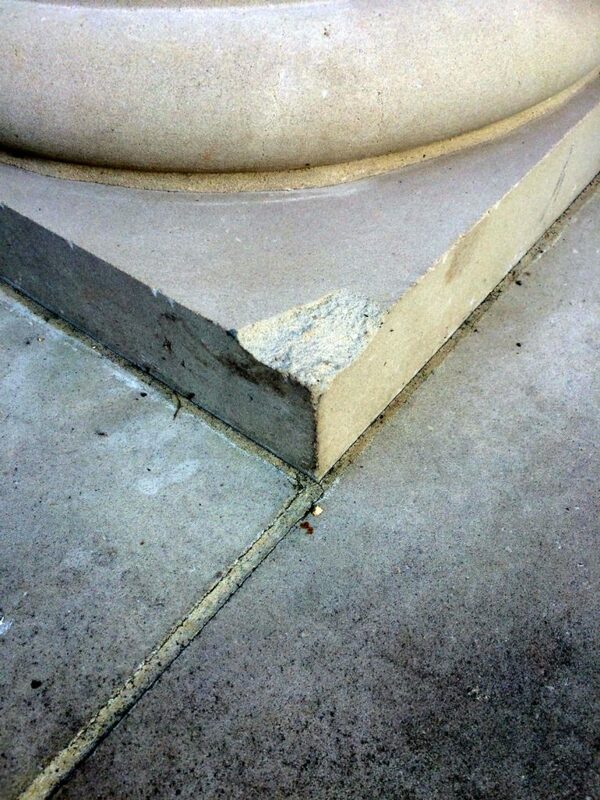 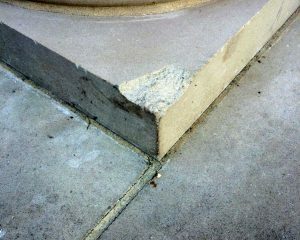 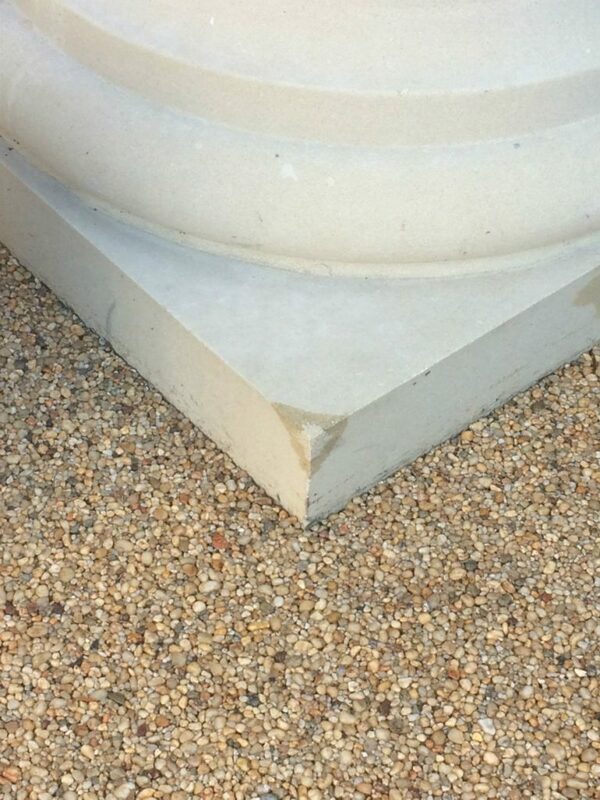 The works included repairs to chips on stonework and porticos as well as stain removal and and re-pointing. 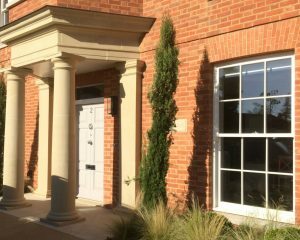 Although we primarily work on older buildings, a newer build like this with neo classic features called for the expertise of HRG Services. 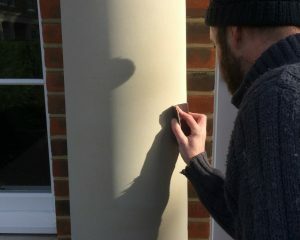 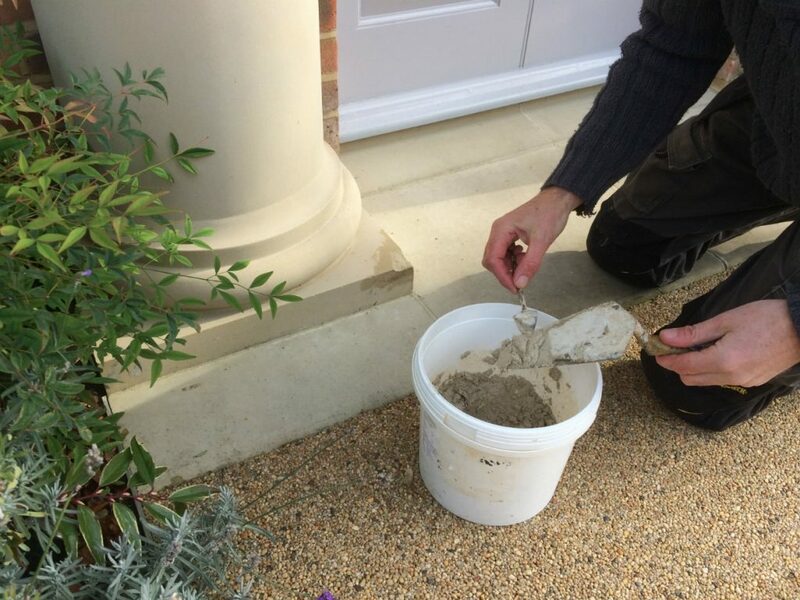 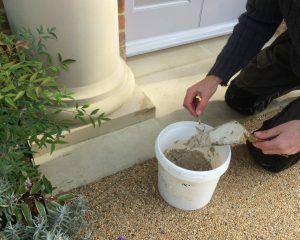 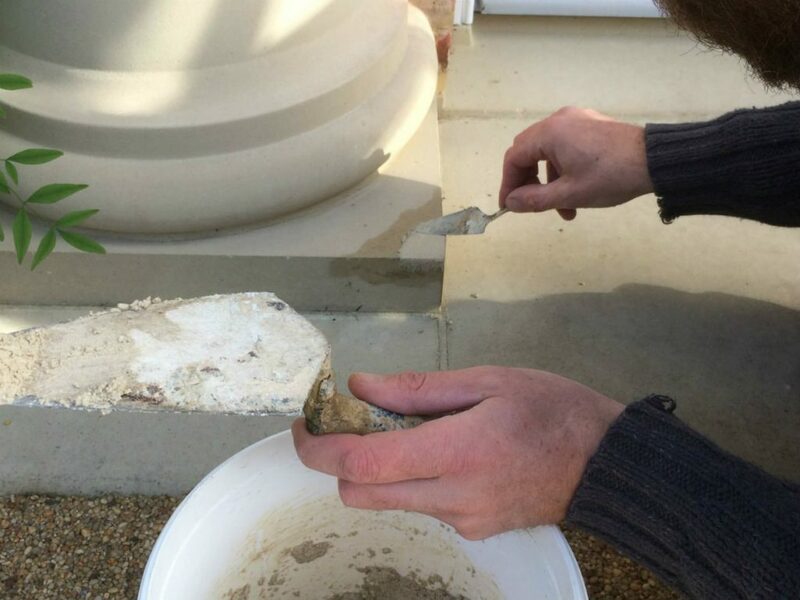 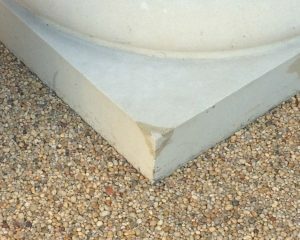 Our stonemason carried out the minor repairs to the chips and porticos and expertly blended in the mortar to match the original colouring leaving a finish that both company and client were happy with.